Editor’s note: This is a guest post by Stasy Meclazcke. 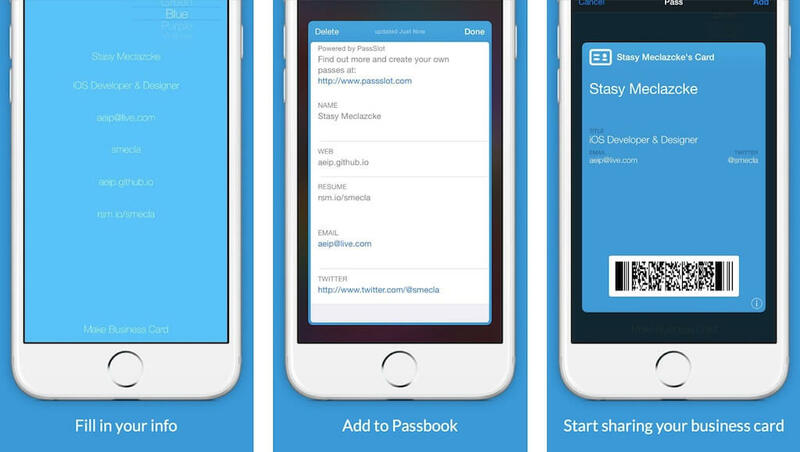 Stasy is a 17 year old iOS app developer and designer. He started programming when was 12 years old. When he was 16, he started to learn iOS programming and build iOS apps. Since then he has published more than five apps on the App Store. He recently won the student scholarship from Apple and got an opportunity to attend the WWDC 2015. 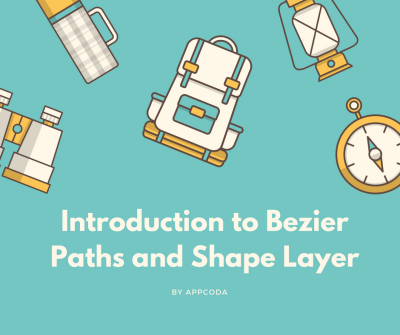 We are happy to have him to share his experience at WWDC and on how he got the scholarship. If you plan to apply for the scholarship next year, I hope you will find the post useful. And my advice is: Start to learn Swift and build apps! This year, Apple asked students to make an app about themselves describing and showing their technical skills and what they did before and what they plan to do. Apple required that the app be mainly or solely written in Swift. I was able to transfer my knowledge of Objective-C into Swift pretty easily and made the app with ease. This year, 350 students won a scholarship to WWDC, compared to 200 from last year. The first event for the WWDC scholarship students occurred on the Sunday right before WWDC. This orientation started at 11:30 this year and was held at a hotel. It’s good to get there a little bit early so you won’t have to wait in line so long to get in. Once you are in, they serve food. There’s plenty to go around, and it’s pretty good compared to the food at WWDC. After that, you wait until the orientation presentation begins. Try to stay near the doors before the actual presentation starts if you want to have a good seat. During the presentation, some leaders at Apple talk to you about how Apple runs and some of the many ways you can get hired. After the presentation, you go out and talk with other students or people who work at Apple. Be sure to stay near the entrance or be on the lookout for Tim Cook. He came in and took pictures with many of the students. He would stay for less than an hour. Once Tim Cook left, they handed out WWDC 15 backpacks, which are only available to the scholarship winners. After that, people would start to leave (before 4:30 p.m., which is when it ends). Right after the orientation, some people started lining up for the keynote at 5 p.m. Lining up at 10 p.m. will get you in the first 20 people though. If you want to have a good seat, it is a good idea to start lining up before 3-4 a.m. It would be cold at night, so remember to bring layers of clothes, a blanket, a chair or anything to keep you warm. While waiting, you would see companies hand out free stuff. I got some hand warmers and pizza. At around 7 a.m., you start going in Moscone. It gets really packed, and everyone is pushing up against you. At this point, there will be people cheating and climbing over the rails to get on the other side near the door. Once through the door, you go up some escalators. They tell you not to run, but everyone does. Once up the first escalator, be sure to stay on the right side. The right side goes up the right escalators, which leads to the right side of Presidio. The best seats are at the front, to the right. The middle space at the front is reserved for the press and people who work for Apple. After you get up the first escalators, you will have to wait near the second escalators for around two hours. You can get some food and take some rest. After an hour of waiting at Presidio (and after you get seats), the keynote starts. Don’t leave your seat while waiting because someone may take it. The keynote usually ends with a performance. After the keynote, you can have lunch at Moscone (which isn’t the best, but it’s edible). Then, the platform’s state of the union and Apple design awards starts. The Apple design awards are pretty interesting and fun to watch it live. That’s the events happened on Monday, the first day of WWDC. After the keynote, the beta softwares announced earlier at WWDC would become available for download. From Tuesday to Friday, you can either attend sessions or labs. Sessions are presentations about the new technologies presented at the keynote. Labs are hands-on sessions that you can get one-on-one advice from Apple’s engineer. You can ask pretty much anything related to iOS app or Mac app development. You should build some apps or continue working on apps that you have during WWDC, so you can attend as many labs as possible and get direct help from Apple. Sessions are live-streamed and stored online, so you can watch them later. Therefore, my advice is to spend as much time as possible on labs. The scholarship lounge is reserved for scholarship winners. This part of Moscone is on the third floor. It has many chairs and outlets in which to hang out. It also has a table with some food and soda. They pretty much had an unlimited supply of soda and food at the event at certain time. There are download stations with ethernet cables (some with USB adapters) which have incredibly fast speeds (900mbps up/down). You should get breakfast before 9 a.m. during the week. 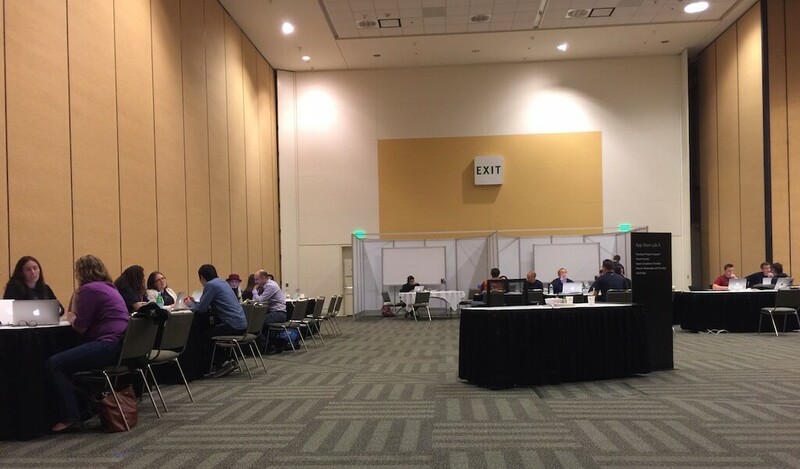 If you want to sign up for the User Interface Design Lab, make sure you should go to Moscone at 7 a.m. There are also many other things you can do in San Francisco during the week. 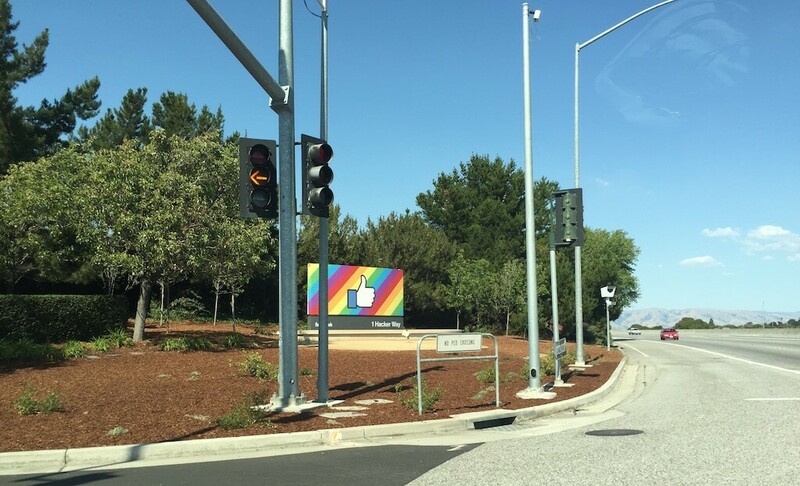 There were events on the Facebook group for visiting tech companies such as Facebook and Twitter. From 6 p.m. to 9 p.m., the bash occurs. A popular band plays and the students get a private section on top of AMC. 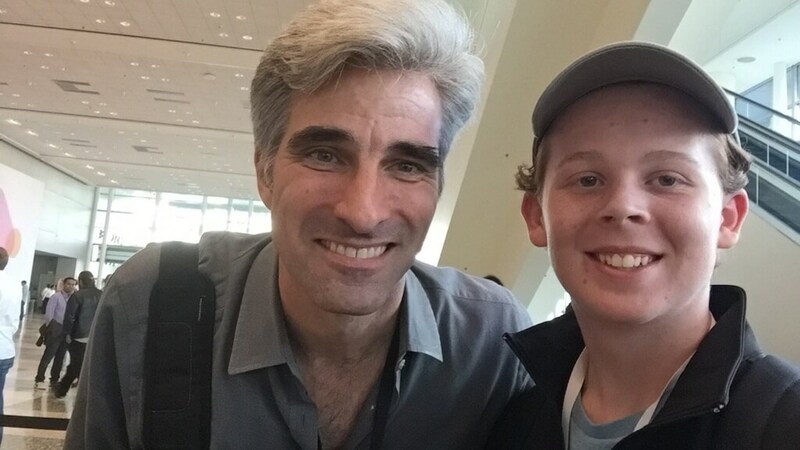 Some Apple executives hung out with us, including Craig Federighi. Overall, it’s a rewarding experience. To win a WWDC scholarship, it is important to be knowledgeable and resourceful in most technologies related to iOS or Mac. Apple wants you to use their latest technologies in your scholarship app. Since WWDC 14, it is important to use Swift, Apple’s new programming language, to build your app. Apple really wants this language to succeed so you should demonstrate how you are using it and what you’ve built with it. It is also important to create a couple of apps before crafting your scholarship app. 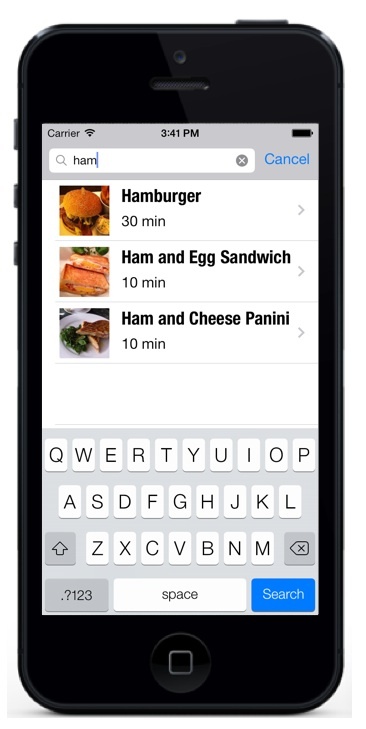 One section of the app should consist of the apps or things you’ve made. You can check out my apps at aeip.github.io. If you need help creating your scholarship app, you can always ask for help. Simply search for programming tutorials (AppCoda is really good for this), or check out the issue you are experiencing on Stack Overflow (you can find pretty much anything related to iOS app development on Stack Overflow). If you already know Objective-C, it is pretty easy to learn Swift. If you don’t know Objective-C, you should start with Swift now. It’s easier and better for making iOS apps. This is my WWDC experience. If you have any thoughts, feel free to share it with me by leaving a comment below. Stasy Meclazcke is a 17 year old iOS app developer and designer. He started programming when was 12 years old. When he was 16, he started to learn iOS programming and build iOS apps. Since then he has published more than five apps on the App Store. In 2015, he won a student scholarship to WWDC. You can follow him on Twitter (@smecla) and check out his apps on aeip.github.io. How long is this scholorship programm? Two weeks or more then that? Please reply for my comment please!